Snapchat is probably one of the best platforms for engagement right now. There are 3 steps that you need to follow in order to close sales (i.e. make money) on Snapchat. 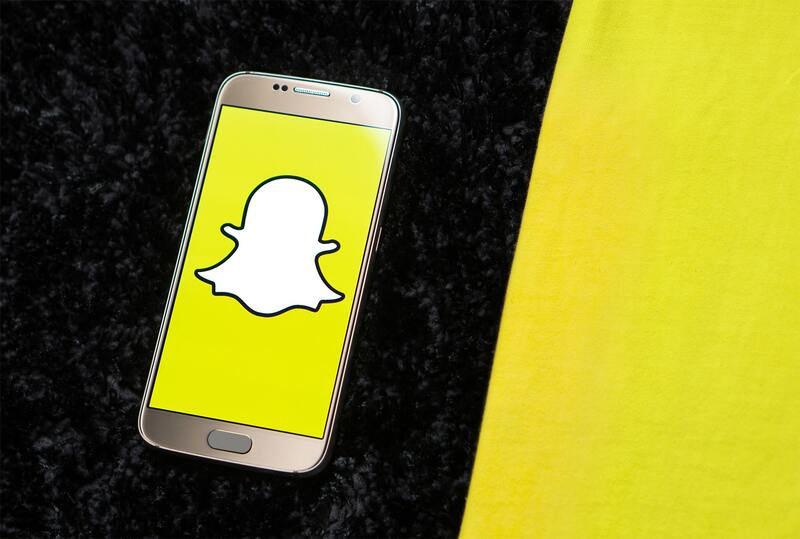 Note: the better and more extensive article can be found here: How to grow your snapchat and make money. You might have the best product in the world, but if you are not able to get people excited about it, no sale will ever take place. They are the easiest way to get feedback on your product and marketing and will probably have something relevant to contribute to your snapchat channel early on. If they like what they see, rest assured that they will tell their friends. Although you will get a lot of random followers, it will help get things started. The truth is, very few people will discover you on snapchat. They will probably hear from you first via Vine, Instagram or Facebook, so make sure you periodically remind them to follow you on Snapchat. Make it as easy as possible and have a compelling reason for them to follow you on Snapchat (like discount codes, exclusive content, backstage footage, etc). Get shout-outs from people with strong followings and work with brands that will promote your username on their own accounts. When you get a decent following (~200-500 people), make sure they stay engaged and interact with your story. Snapstar Tristan Tales recommends creating “tales” or stories that have a plot to them. The stories should have a clear start where you set the stage, a middle where the resolution to the problem or joke is delivered and an end where you wrap it up or do something unexpected. The point is to keep people curious and prevent them from jumping to the next story. You want to create stories that are memorable and that people will look forward to watching. Pro Tip: Interact with your audience: ask them questions, make a compilation of their best responses and post that to Facebook. When the time to finally reap all the hard work that you have put into nurturing your audience comes, you need to be effective and clever. Don’t share a 2-minute pitch on Product X that you’ve rehearsed over and over. Share something short and spontaneous. People love the unfiltered, unedited, raw content that snapchat provides. If they were looking for something ultra-polished, they will go to other social media platforms. Want to see how I do it? Add me https://www.snapchat.com/add/youngslacker.